Our mission is to care for our patients with the utmost dignity and respect and to offer the most advanced medical treatment for disorders of the foot and ankle. 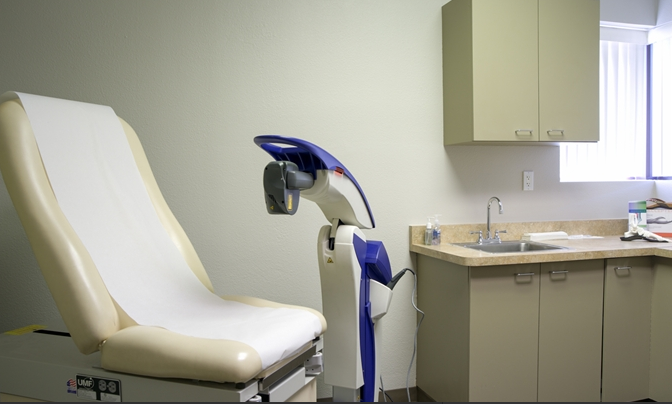 forming meaningful relationships with our patients and the community, we have established ourselves as the valley’s premier lower extremity care center. Learn more about other services here. Click here for information on accepted insurance plans.